We are available by a number of means and always have friendly, customer service staff on hand ready to help you with any queries you may have. So please choose the way that best suits you! Customer service staff are on hand for all telephone queries during business hours, Monday - Friday, 9:00am - 5:00pm. We aim to respond to all customer e-mails as soon as possible, or if you prefer, you are able to send us a message via our contact form. 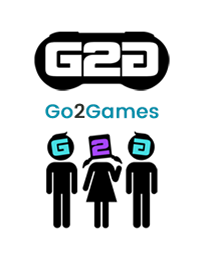 You can find us on Twitter @Go2Games. 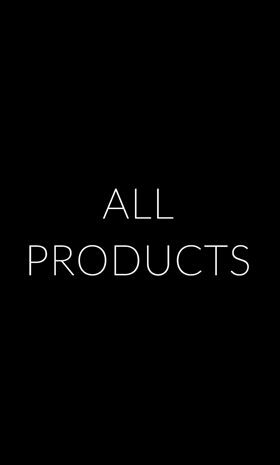 If you have any product or order enquiries, feel free to drop us a tweet @Go2Games. We aim to respond ASAP via direct message to resolve any queries. Go2Games are also available on Facebook! You can find us at http://facebook.com/go2games - Leave us a message and we'll inbox you as soon as we pick it up! We look forward to your feedback and enquiries!